I was quite taken aback by this question. I knew where this question was coming from: Being a daughter of a Professor in Chinese Literature, one who had thought that I would end up in field related to Sociology, Literature or Humanity. A doctor and a Fertility Specialist from such family, hmmm….an unlikely species. I searched my mind long and hard, everyone who knew me knows that I have a passion for literature and social science. But why reproductive science? And why Fertility? The answer became clear suddenly: I have the privilege to know a couple who was my parents’ neighbours and friends, whom I have have fondly called Uncle Chong Lek & Aunty Sam. This couple are both Professors in the field of Genetics. 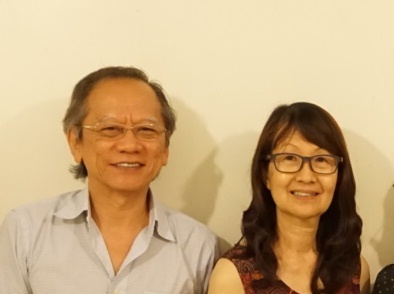 At the age of 9, I used to listen to Uncle Chong Leh and Aunty Sam, who came to join us for a meal or a tea, and shared on their field of research and findings. I was fascinated and in awe, even at the tender age of 9. How fascinating it is that we are governed by our genes which determined how we look like or the colour of our skin? 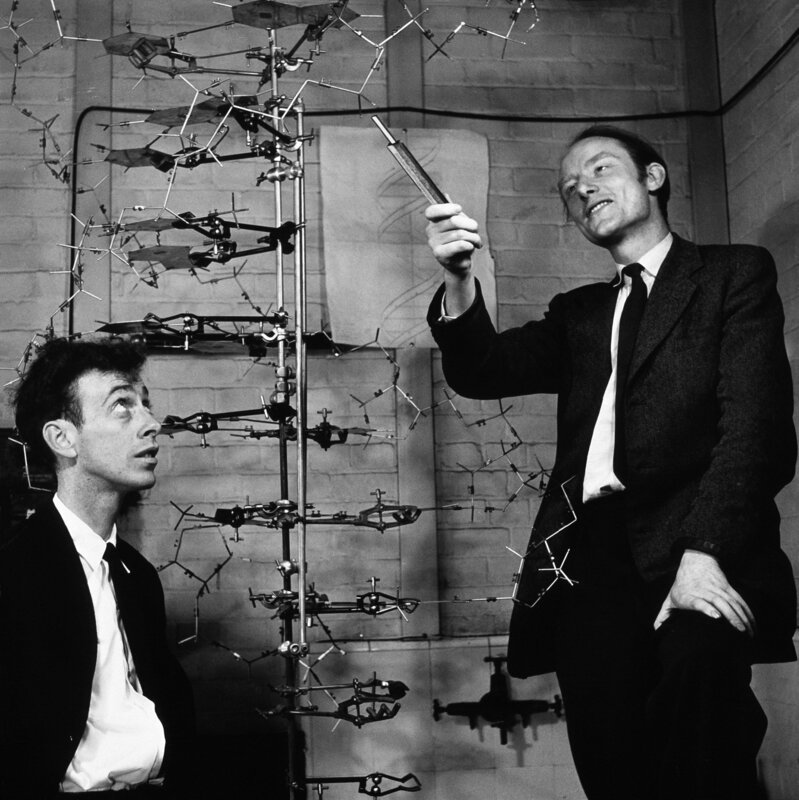 How did these DNA coding became the essential aspect of life forms ? At that time, we have not discovered the secret of nurture versus nature in modifying our gene expression. As I progressed in pursuing my acaedemic advancement, I find myself becoming more and more inclined to science related subjects. I was, genetically inclined to arts, but an exposure to this lovely couple had altered my genetic expression…..I became who I am, a doctor, then a Gynaecologist and then a Fertility Specialist, who works closely with scientists. Being involved in Fertility work, my practice is closely related to understanding of chromosomes and genes. Many people believe that children are more the product of nurture than nature, meaning that the environment in which a child is brought up in has a greater effect on his or her well-being, personality and traits than the child’s genes. Yet, there are those who believe that a child’s inherent nature can’t be changed, despite the amount of nurturing received. Now, however, this debate has become academic, enter – epigenetics. Epigenetics is a new and complex science that looks at how lifestyle and environmental factors can affect a baby’s genes. In particular, it studies how the millions of markers in our genes can change our traits at a cellular and physiological level. Although the sequence of the genes we’re born with can’t be changed, it is believed that the way that they’re activated or expressed can be altered – for better or for worse. Furthermore, it is possible that these traits can then be passed down by an individual through the generations. Most IVF patients who receive donated eggs and sperm feel that their baby won’t be taking much after them, as they don’t share the same DNA. However, according to epigenetics, this doesn’t have to be the case. In epigenetics, factors such as the uterine environment, stress levels and pregnancy diet can have a direct influence on the way that a baby’s genes are expressed. Therefore, in epigenetics, it is thought that IVF patients have a degree of control over how their egg/sperm-donor child might turn out, if they adopt healthy lifestyle choices. But can the IVF procedure itself cause negative epigenetic consequences? According to a small Danish study conducted in 2010, it is possible. The study suggested that, “Babies born via assisted reproduction (i.e. IVF) had a slightly higher chance of getting childhood cancer.” As alarming as it sounds, the study was inconclusive and the risk appears to be minimal at best. Through the decades, scientists have established a link between a healthy maternal diet and the well-being of babies. However, the effects can also be seen in reverse. For example, during the Dutch famine of 1944, thousands died of malnutrition due to Nazi blockades and a prolonged and harsh winter. The babies born during this period were not only underweight, but their genes were damaged. Decades later, the Dutch Famine Birth Cohort Study would reveal that the offspring of children who were born during the famine were equally susceptible to being underweight and contracting illnesses like diabetes, obesity, cardiovascular disease and microalbuminuria. It is as if their genes had been ‘programmed’ with the adverse effects of malnutrition. Although epigenetics is yet to be scientifically proven, it certainly offers promise. True, it can’t be said for certain that the positive lifestyle changes you adopt before and during pregnancy can influence your baby’s genes. However, science notwithstanding, parents who have struggled to conceive possess a greater, innate power that rivals nature itself – love. And this love, coupled with positive thinking, has been known to conquer and surmount the greatest of odds. This entry was posted in Nutrition for Fertility, Nutrition for Pregnancy and tagged Epigenetics, Nutrition for Fertility. Bookmark the permalink.